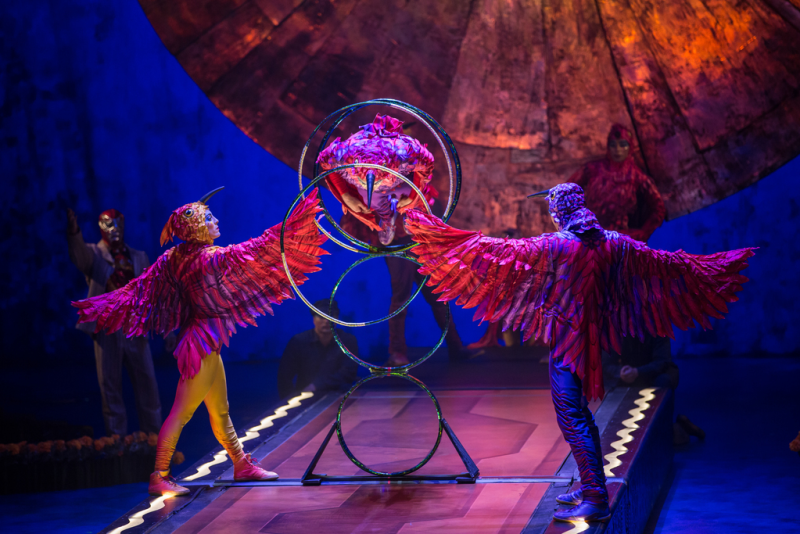 Cirque du Soleil&apos;s Luzia opened with a spectacular and vibrant reception and performance on Wednesday, February 21st at their Orange County stop of the tour. At the OC Fair & Event Center, guests were welcomed outside and under the big top with refreshments and had the opportunity to grab classic concessions like popcorn, cotton candy, slushies hot dogs and more; as well as take photos in front of Luzia banner backdrops and pick up novelty souvenirs. Cirque du Soleil never ceases to amaze me, and I was quite excited when I found out they were coming to town. 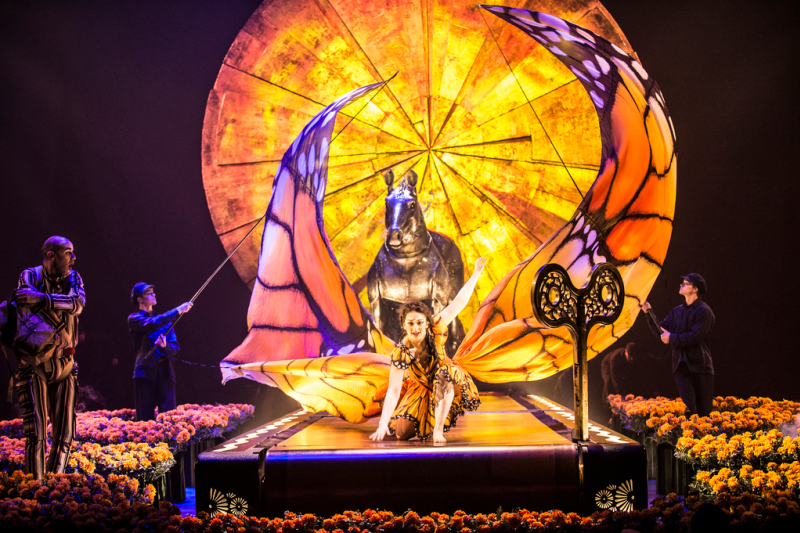 Luzia, "a waking dream of Mexico", takes audience members through a vivid and enchanting journey of Mexico&apos;s rich and colorful culture. 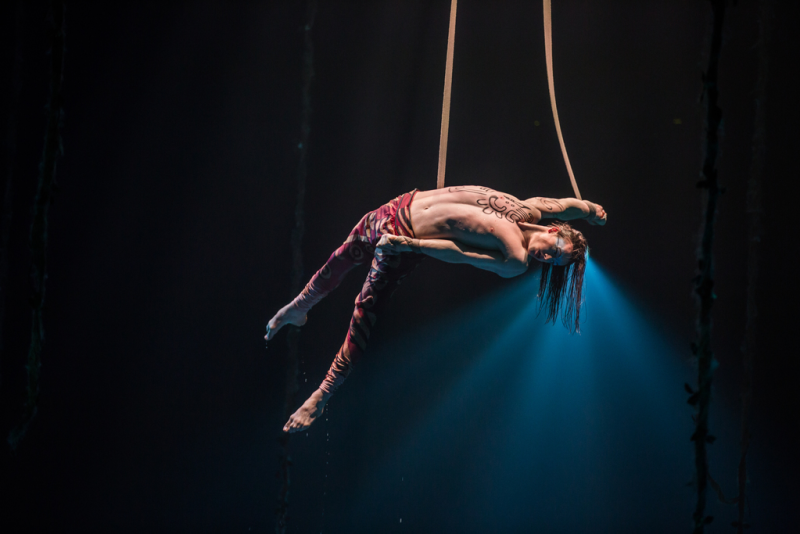 Become instantly immersed in suspenseful and exciting acrobatic acts, live music and an incredible stage with use of lights, water, costumes and props. My first Cirque du Soleil show had been experienced under a big top, and following that I have made it a goal to see every Cirque show that performs in Las Vegas (and beyond if I have the opportunity to). 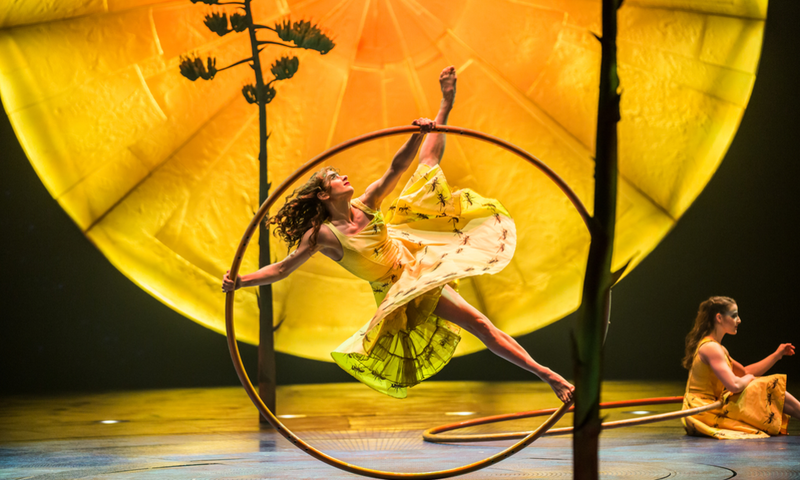 What I really loved about Luzia was that I got a charming sense of the traveling circus/carnival atmosphere married with innovative, advanced stage sets and design (like those of the Vegas shows). The performers themselves, in some acts, were dressed as if they had come to life from a vintage circus advertisement poster. It was a nostalgic feeling brought to the overall show blended with the spectacular performances and Mexican history, heritage and mythology. Luzia will be in Costa Mesa through March 25th, and tickets start at $50 - get your tickets to the show before they&apos;re gone. 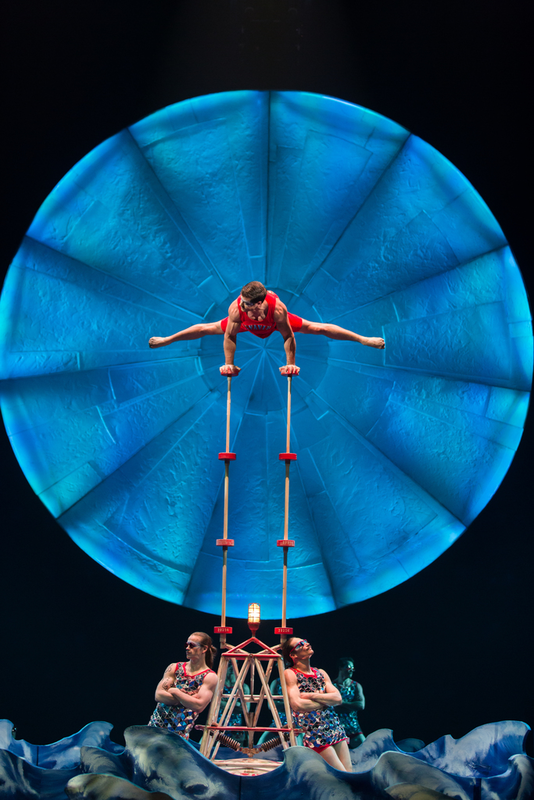 Experience hoop diving, hand balancing, aerial work, juggling, contortion, swings and more. 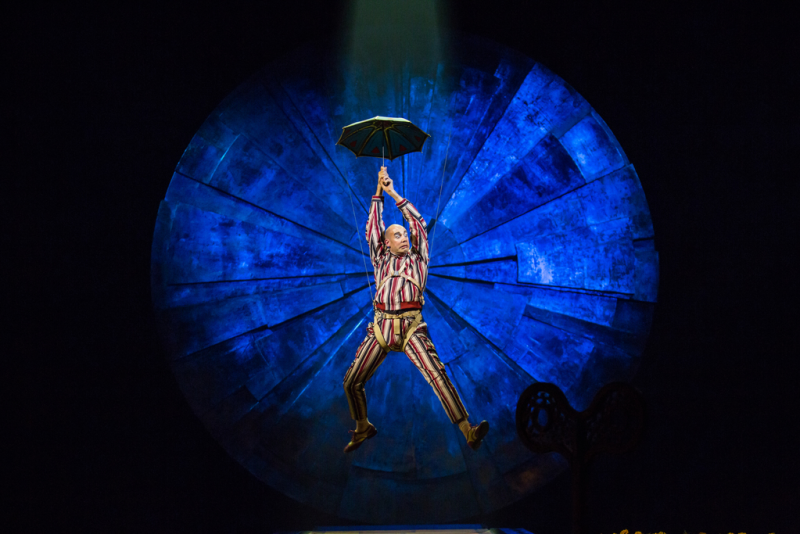 You will leave the show bewildered and in absolute awe. 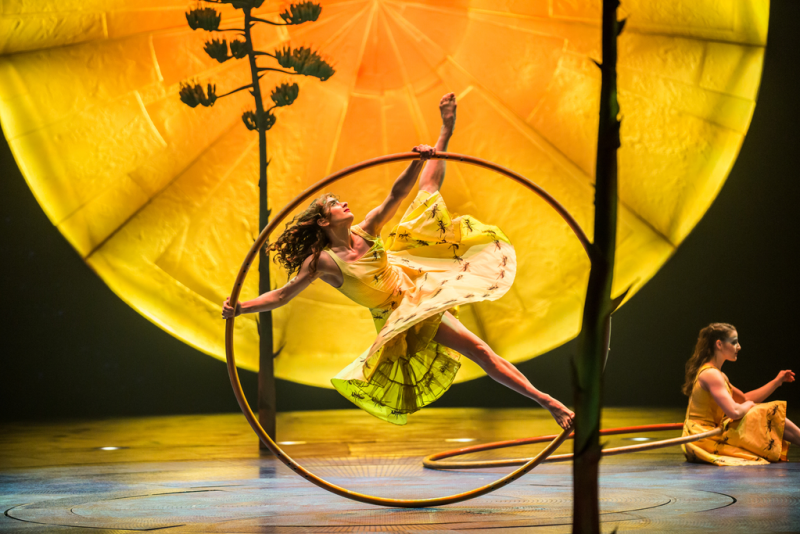 Luzia premiered in April 2016 and is Cirque du Soleil&apos;s 38th original production since 1984.
through a series of grand visual surprises and breathtaking acrobatic performances, LUZIA invites audiences to escape on a surrealistic journey through a sumptuous and vibrant world suspended somewhere between dreams and reality. 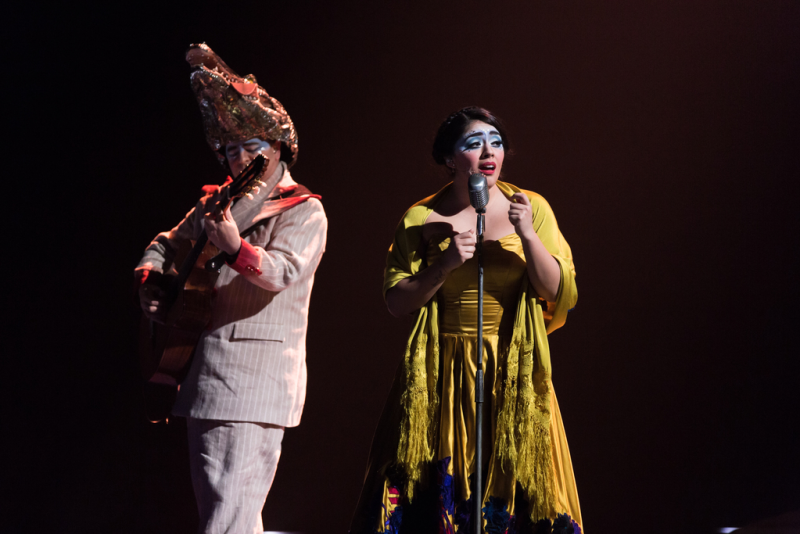 Smoothly passing from an old movie set to the ocean to a smoky dance hall or an arid desert, LUZIA cleverly brings to the stage multiple places, faces and sounds of Mexico taken from both tradition and modernity. 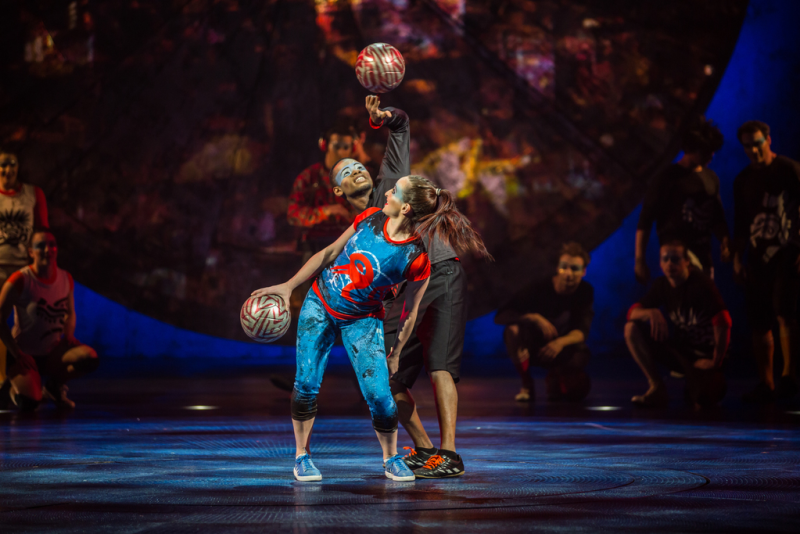 Rich in awe-inspiring moments, LUZIA enchants by incorporating rain into acrobatic and artistic scenes – a first for a Cirque du Soleil touring production.